ciera is using Smore newsletters to spread the word online. 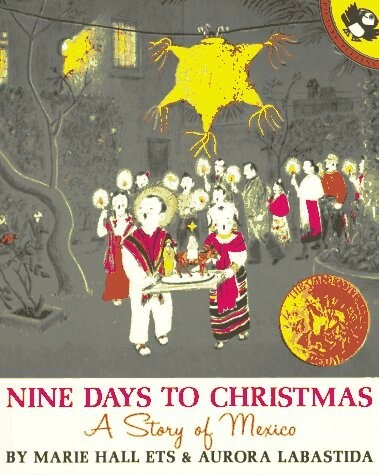 In the story, "Nine Days To Christmas", Ceci is having her first posada ( christmas party ) and she can hardly wait. And best of all, she gets to choose a pinata for her party. The story takes place at Cecis house in December. I think the author chose this setting because of what the story is about. The story is about a little girl having a posada and usually a girls posada is supposed to take place nine days before christmas. Since christmas is in December, the story takes place in December. 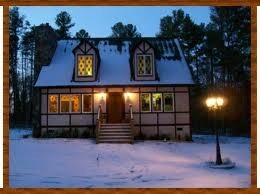 Also, a posada takes place at your own house so that is why the story takes place at Cecis house. So that is why I think the author chose that setting. The main character is a five-year old little girl named Ceci. She has a doll that she talks to and tells her dreams to. She likes to play with her toys and she wishes she can do grown up things with her mom like go to the supermarket. She is important to the story because she is who the story is about. The story is about a little girl named Ceci who is going to have a posada. 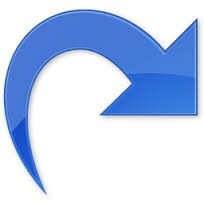 She is a round character because she is the main character whos life and view change throughout the story. In the story, the rising action is when Ceci buys the pinata she loves the most and stuffs it with candy, toys and fruit and then it comes time to break the pinata. When time comes to break the pinata, that is where the problem begins. The turning point of the story is when it comes time to break the pinata and Ceci refuses to, because she does not want the pinata to be destroyed. The author holds your attention because they make you wonder about what Ceci will do about her pinata that is about to be broken. During the falling action in the book, Ceci just shields her eyes from the sight of her pinata breaking and kids running to get treats from it and she just stands behind a tree helpless and crying. The conflict in the story is an external conflict. The conflict is about Ceci not wanting to get the piñata she picked out broken and ruined by the kids who want to break it. Ceci and her family and friends are involved in the conflict. The story Nine Days to Christmas ends with the piñata Ceci loves being broken and then the magic of a little girl and her first posada happens and her broken star piñata turns into a real star. Her star. That ending leaves the reader satisfied because the book ends with a nice short and sweet happy ending. The author also could have ended the story by having Ceci realize that piñata's are made to be broken and if you love something, set it free. The author expresses characterization directly because in the beginning of the book the author introduces the main character on the first page of the book. The story teaches you that even though something might not physically be with you it will always be with you in your heart. 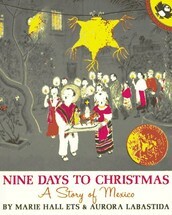 This story represents Mexican people and their traditions of having a posada nine days before Christmas. This story relates to the Mexican people that live in the world. From this story I learned that it is okay to use your imagination which is a lot of what the little girl in the story has.